Who is Liable if a Bicyclist and Car Collide? Bicycles are recognized as "vehicles" in every state, according to the state's traffic or vehicle code. This means bicyclists are required to follow the same rules as all other automobiles on the road. So, if there is a collision between a car and bicyclist, that means the fault is assigned by "the general principals of negligence." For example, if a cyclist fails to stop at a stop sign, and is struck by a car, he will be determined as negligent. Therefore, he cannot receive compensation for his losses. What is the Most Common Cause of Trucking Accidents? There are several outside reasons that could cause a trucking accident. The same circumstances could also be applied to regular car accidents. However, truck drivers are put under a large amount of stress because of late driving hours and harsh labor treatment. Large 18-wheelers are also difficult to maneuver and sometimes have faulty features. Driver fatigue, driver distraction, poor driving conditions, and brake failure can be a number of reasons for a trucking accident. slow down when they pass you. Can a Motorcyclist Without a Helmet Seek an Award from the Other Driver? In North Carolina, you are not entitled to any compensation if you were not wearing a helmet while involved in a motorcyclist collision. N.C. law requires you to be wearing a helmet when opporating a motorcycle on the road. So, if you are involved in a collision, and you are not wearing a helmet, you are not entitled to receive benefits because you were breaking the law. What Will a Police Officer Do at the Scene of a Collision? The police officer's purpose is to record the facts of the automobile accident and assign blame. While at the scene, a police officer will record any evidence, give both parties an exchange of information paper, and sometimes issue a citation. My child survived a car accident in Cary. 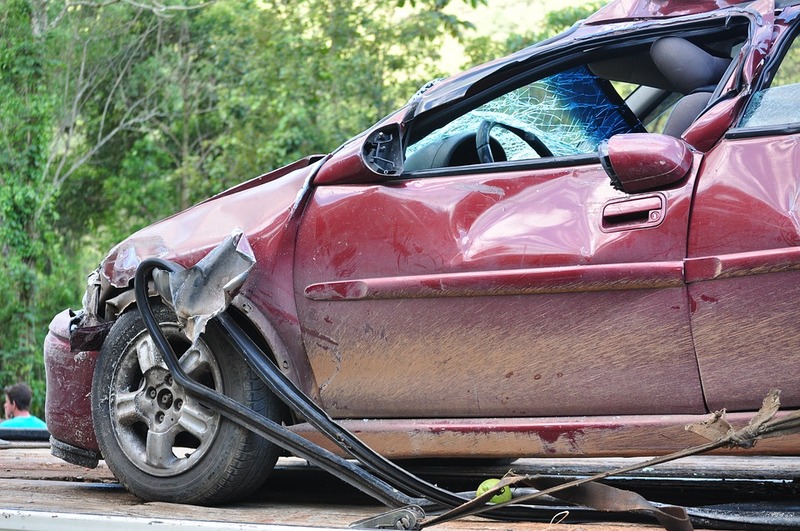 How will a minor receive an accident settlement in NC? Car accidents do not discriminate. Anyone of any age or background might be a victim at some point in their life. Sometimes children are involved in car accidents. Children who suffer accident injuries might be impaired for life, depending on the severity of the crash. 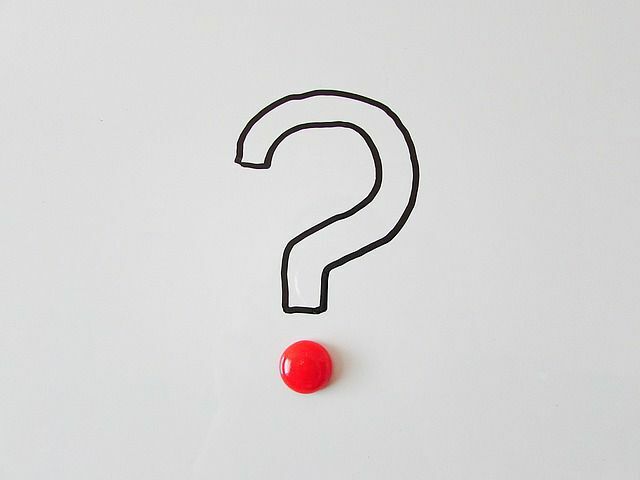 Insurance companies or a court will determine the value of compensation for these injuries, but when the settlement or award is finalized the transfer of funds is different for a minor than for an adult. In North Carolina, a minor who receives a settlement from a motor vehicle collision usually will not receive funds until they reach the age of majority, 18. Certain statutes within North Carolina law stipulate how and when a minor will receive a settlement. Before the victim reaches the age of 18, the settlement is kept in a interest-bearing common fund by the Clerk of Superior Court. However, the Clerk charges a fee to hold the funds, and the small interest that accrues generally covers the cost of the Clerk fee. There is one exception to holding the settlement in a common court fund: A structured settlement. Instead of being held by the Clerk, the funds are used to by an annuity, which has favorable interest when compared to the common fund. A structured settlement also offers a level of flexibility that the court fund does not: The parent or guardian of the minor can decide the terms of the structured settlement. 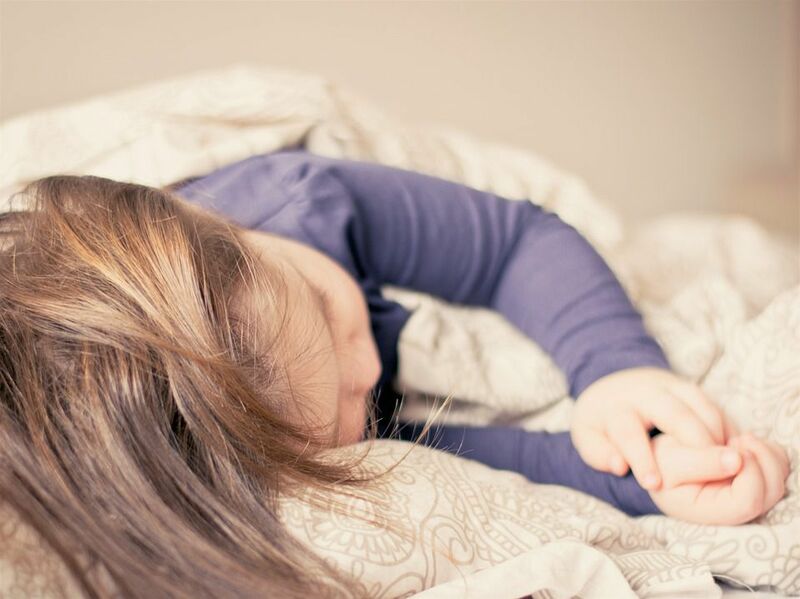 Navigating complicated laws while advocating for the best interests of a minor can be challenging for parents. Let us know if you have questions. An initial consult is free of charge and we can help you understand all options so that you can make the best decision for your loved one. Call 800-910-5879 to schedule a spot on our calendar. I was in a car accident and have no health insurance, but I need surgery. My claim is not settled yet, what should I do? Individuals who were hurt in a motor vehicle accident and who do not have health insurance might feel like they have no way to pay for healthcare options. If liability is clear in the case, which our accident attorneys can help assess, then we may be able to connect the victim to a source of money for their surgical needs. Accident victims should follow the treatment guidance their doctors provide after an accident. If physical therapy, medications, or surgery is required, it is important to follow through with treatment. 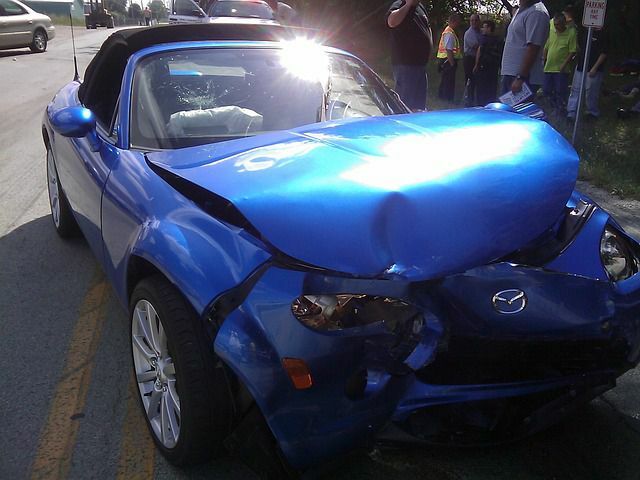 Medical records will be gathered and submitted as part of a motor vehicle claim. If medical records show a gap in treatment, such as an individual missing therapy appointments, this could negatively impact your claim. The other party may suggest injuries worsened or were caused by some other act during this gap in treatment. This is one of the many mistakes accident victims often make unintentionally. We explain more errors and how to avoid them in our free book Mistakes That Make Wreck Your North Carolina Case. If you are concerned about covering the costs of surgery and you do not have health insurance, contact our car accident attorneys in Raleigh and Fayetteville so that we can connect you with groups that provide a source of money for these purposes. Simply complete an online contact form here or call 877.BRENT.ADAMS. What are autocycles and are they legal in North Carolina? Autocycles are three-wheeled vehicles that share different structural features than a three-wheeled motorcycle. Autocycles have steering wheels, seat belts, air bags, and are enclosed vehicles. 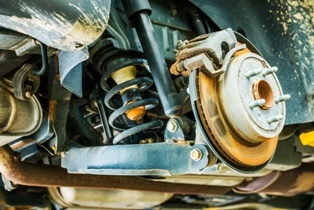 If a vehicle has these features and meets North Carolina autocycle definition requirements, then as of October 1, 2015 these types of vehicles are defined as autocycles state-wide. 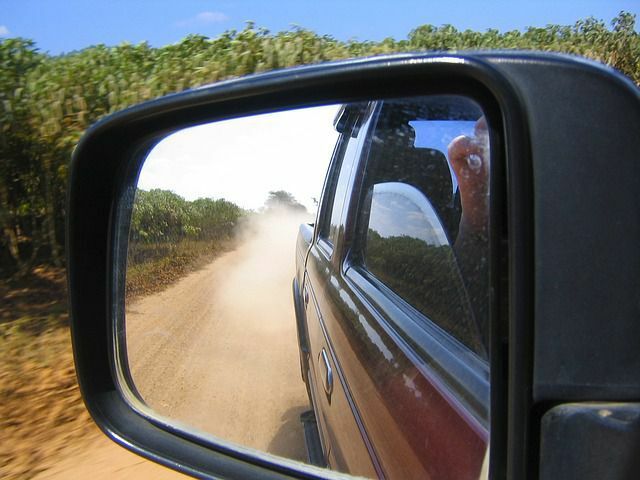 As with any vehicle, individuals should research registration and insurance requirements and options prior to operating a vehicle on public roads. If a person was hurt in an accident involving an autocycle in North Carolina, they should create a log of their injuries, document vehicle and property damage, learn about injury and damage claims process, and contact injury attorneys to learn their rights. Severity of injuries varies on many factors, and even accidents that don't appear to cause too much physical damage could be responsible for underlying soft tissue damage or long-term brain injury. Individuals should not be rushed to settle their claim. Instead, take time to learn the statute of limitations, legal rights and entitlements, and focus on getting well. I have a moped in North Carolina, do I need to have insurance? Yes, as of July 1, 2016 all moped owners are required to carry minimum liability insurance coverage with limits no less than $30,000/$60,000/$25,000. Learn about moped registration requirements. Moped insurance in North Carolina is required and failing to maintain adequate coverage results in revocation of the license plate. 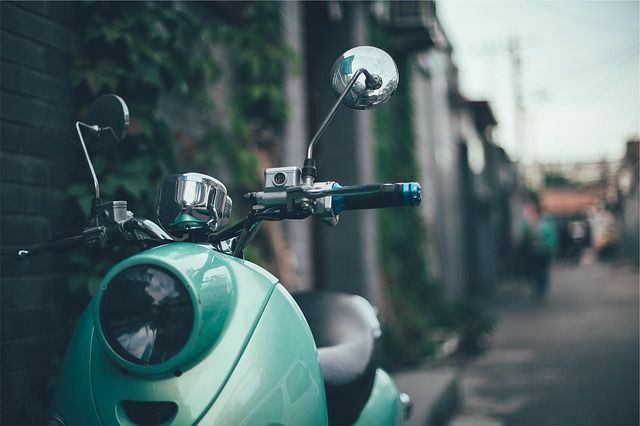 Aside from regulatory fines and consequences, without insurance coverage, an individual involved in a moped accident could face significant financial loss. If the moped operator is hit by an uninsured driver - who will cover bills if injuries prevent the moped driver or passenger from working? If another party suffered damage or injury due to the moped driver's fault, how will the moped driver compensate the victim? Mopeds and scooters are popular across North Carolina, and seen frequently on and near the campuses of NC State and UNC Chapel Hill as these vehicles are fuel-efficient and budget-friendly. These often fit into students' tight budgets. However, opting not to obtain insurance coverage to 'save money' is often a poor choice. If the moped driver causes an accident, bodily injury coverage can be used toward victims' medical bills, while property damage coverage can be used toward repair costs to damaged property. Without insurance coverage, the at-fault party is generally personally responsible. If you have questions about a moped accident in Raleigh or elsewhere in North Carolina, contact our accident attorneys for a free case evaluation. Our attorneys can explain how liability is determined in a crash, what you are legally entitled to, and how the injury claim process works in our state. NOTE: The above information is as of this writing in July 2016. Legislation changes over time and individuals should confirm with the NCDOT and the NCDMV regarding state insurance and registration requirements for their unique vehicle(s). My spouse was injured in a car accident. I was not in the car, but can I file a claim? Yes, depending on when the car crash took place and the severity of your spouse's injuries in the accident, you may pursue a claim for loss of consortium. Sometimes accident victims are focused on injury claims that pursue compensation for their own medical expenses, lost wages, pain management, rehabilitation, and more. These are all important, but in traumatic life-changing accidents we also want to consider the losses a spouse suffers as well. Loss of consortium claims in North Carolina provide compensation to a spouse who may no longer experience the joys of companionship, sexual relations, and more. Injured spouses need to have suffered significant injuries in order for these claims to be recognized. Loss of consortium claims are generally made in severe cases where an unharmed spouse becomes the accident victim's caregiver, takes over full responsibility of household chores, and similar circumstances. Our injury lawyers can review your case and explain whether or not the statute of limitations has run out for your consortium loss claim. Contact our North Carolina injury law firm for a complimentary case evaluation. I saw another driver on their phone before they hit my vehicle, but they claim they were not texting or on a call. What is legal mobile phone use in NC? When it comes down to evidence of the other driver's negligence, is it really just your word against theirs? 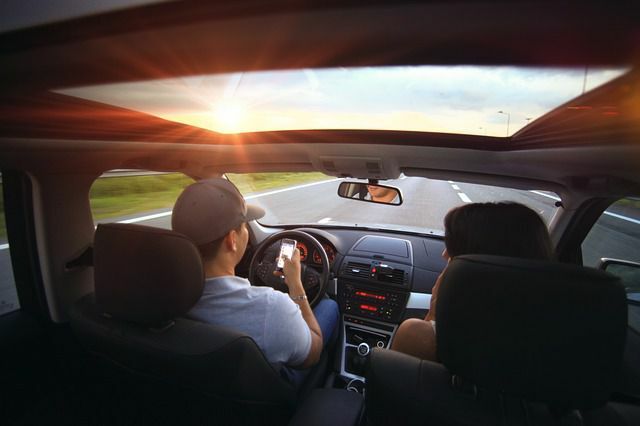 At the following link our car accident lawyers in Cary review ways you can prove another driver was texting while driving. One of which is pulling cell phone records. Even if the other driver deletes texts and call records off their phone before police or investigators retrieve the device, the phone company still maintains records of this information. In the event another driver's mobile phone actions are not captured on a phone company's reports, statements from witnesses can help. Also, checking the at-fault driver's social media accounts could reveal incriminating evidence. Distracted driving is the second most common cause of accidents in North Carolina. Local news reports revealed in 2014 that "distracted driving has been a contributing factor in 71 crashes in Cary since 2013." There are likely more. Many cases go unreported, plus there are hit-and-runs where officials may never learn the cause behind the negligent driver's actions. The Cary car accident attorneys at Brent Adams & Associates can review more ways of establishing another party's negligence, pursuing compensation from third parties, and more about your accident case during a complimentary case evaluation. I was hit by a family member in a car. How should I proceed with my injury claim? Sadly, a Fayetteville car accident recently involved a wife hitting her husband unintentionally--and killing him. Although unintentional, the crash has posed the question for those who survive accidents caused by a family member: How to make a claim? Regardless of how you are related to the negligent party, you may be entitled to compensation if you were hurt by no fault of your own. When you are hit by a family member, you are not only recovering from your accident injuries, but you're trying to understand how you should move forward with an injury claim. It is possible a relative may assure an accident victim they will take care of all the medical costs and damage expenses to the vehicle (if the victim was in a car at the time of the accident), but there is no way to predict how these accident injuries may affect a victim's life for years to come. There are injuries that manifest themselves over time, like brain injuries. What may not be apparent immediately following an accident could cause serious life changes later on. Will your family member be prepared to cover long-term costs associated with an injury like that? Pain management? Home modifications? Lost wages? It is not likely. Make a claim. It is important to pursue an injury claim through an insurance company right away. What's more important than an insurance claim? Getting medical treatment as soon as possible and advising your healthcare provider how your injuries were caused. Get a police report. Sometimes individuals think they don't need a police report for car accidents involving family members since they know and trust their relatives. This does not offer any benefits. A police report is an official document that outlines the events that took place, the location of the accident scene, and includes all parties' available contact and insurance information. Insurance companies will use this as part of a claim, and should the case ever go to trial, it will be one of the many pieces of evidence an injury lawyer will reference. Retain an injury lawyer. You need an injury lawyer that does not work at the same firm as one your family member is retaining. There would be a conflict of interest otherwise, and most law firms would decline from representing opposing parties. If the relative owned the vehicle they were driving when they hit you. Whether the driver was intoxicated, impaired, or acting in another negligent manner, like texting-while-driving. Whether a third party was responsible or contributed to the accident. Faulty car manufacturing? Was the vehicle recalled? The details to the items above can help build a clear picture of negligence and will collect important resources that could help maximize your car accident injury claim. Getting hit by anyone is an unpleasant and stressful experience. Getting hit by a family member makes the experience all the more personal. It's a challenge to put your personal feelings aside, but if you are not at fault you need to accept what the law provides. Brent Adams & Associates injury lawyers in Raleigh hope to win compensation to the full extent that the law allows.